In life, a person passes through various stages, from a small child to a teenager and then to an adult and lastly an old person. With every stage come its responsibilities, wishes, desires, hopes and duties. When a child takes birth on the planet, it becomes the duty of parents to take good care and transform him into a good human being. For the transformation in the child, schools, colleges, education, career, etc. everything plays a vital role. When a person enters into the adulthood, making career becomes the only priority in life. Becoming independent, earning money and lead a well-settled, healthy, wealthy and desirable life is what everybody dreams So, what are the steps towards the life of your dreams? Studying, taking higher education, doing internships and getting experience and finally getting a well-reputed job or starting your own business makes a career. But, making a career means you are successful? Does it mean that from the first day all the dreams will get fulfilled? Well, of course not, there is no such thing as instant success, when a seed is sown; it takes time to become a tree, isn’t it? When it comes to career, often people are confused, unprepared, and fear rejection and failure. 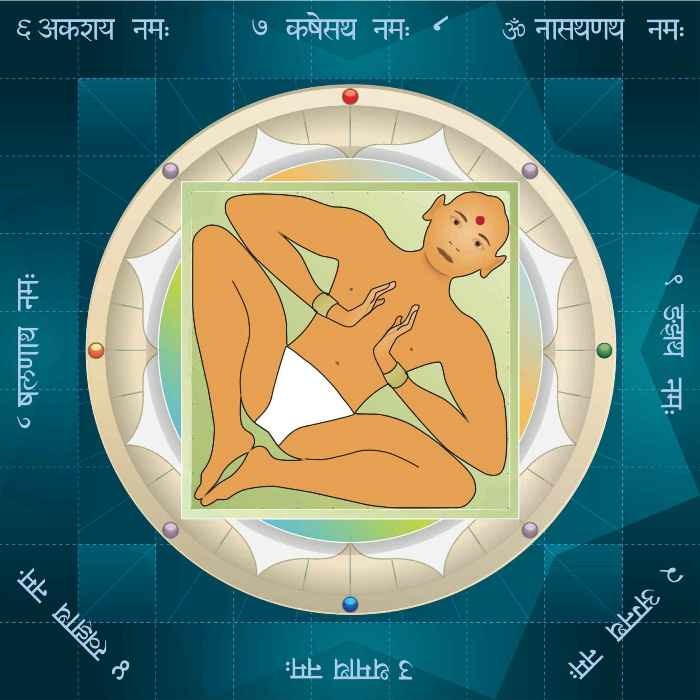 To gain success as fast as possible, they opt for help in the form of Vastu Shastra. Yes, you heard it right, Vastu Shastra has the power to boost up the career and take it to a new level, and all a person need is to follow the tips. 1. •	A wall for Support: When it comes to career and working, support is important. In the office or workplace, Vastu Suggests to have a wall at the back for support and if possible then hanging a poster or painting of mountains is considered good. Wall and poster of mountains signify support and strengthens it with time. 2. •	Open Area for fresh ideas: It is very important to generate fresh ideas and sell them for better earning. Vastu advises keeping the area open and wide in front of the desk to allow new and fresh ideas to come up in mind. 3. •	Placement for the Conference rooms: Conference rooms are meant to be those rooms in the organisation where deep and thoughtful discussions take place. Important discussions, future plans, new strategies which are to be discussed with clients and top managers before disclosing needs to be done in a quiet place that is why Vastu Shastra advises constructing conference rooms in the south-west corner. The south-west corner is the farthest from the entrance which means less chaos and better discussion leading to higher profits and success. 4. •	Future for the Work area: Every workplace needs some furniture, equipments and certain items for easy and smooth working. According to Vastu Shastra, having wooden furniture in square or rectangular shape is the best. If the work area is situated in the west corner, then you can use a glass top for the table but avoid broken furniture in the room. Also, for the chairs, using high-back chairs is the best as they are more supportive, comfortable and good for the backbone. 5. •	Sitting position: Everybody has own ways to sit but sometimes sitting in a wrong manner can be a reason behind the loss. Vastu suggests east or north while doing business as East and north side is considered auspicious for monetary gains. You can also keep plants in the south-east corner of the room as they signify support and monetary growth. Also, make sure the lamp is placed in the south-east corner of the table to attract money and better opportunities. 6. •	Placement of Electrical Instruments: No office is complete without electrical items like computer, telephone, machines, etc. When it comes to placing electrical items in the office, the south-east direction is best-suited for heat generating items. Also, make sure the room is always lit properly. 7. •	Placement for the Owner’s Room: There is always a separate and better cabin for the CEO of the business. He is the top member of the company to whom everybody else is entitled. According to the rules of Vastu Shastra, the best direction for the CEO’s room in office is the south-west direction. Also, make sure that the CEO sits in the south-west direction and faces north for better business and smooth working of the company. • Try to keep fresh flowers on the east side of the office. •	For the artists and creative workers, make sure the room is away from any distraction. • Keep the northeast part of the workplace clean and tidy. • Keeping finished products on the north-west side is considered auspicious and speeds up the selling process. • Make sure the center of the room is open and spacious. • Make sure the room is clean, windows are free from dirt and webs, doors are well-furnished, polished and clean. • You can also place a water fountain in the northeast direction of the cabin or a small fountain on the table. This makes the room environment t soothing and pleasant. •	Never sit under the beam as it attracts unnecessary pressure and makes the vision unclear. •	Avoid sitting with your back towards the entrance. •	Avoid posters of water bodies or scenery or wars at the back wall as it signifies a lack of support and causes negative environment in the room. •	If the office is built in the house only, make sure the bedroom and the office are in different directions. Adjacent bedroom and the office is strictly a big no in Vastu Shastra. For a better and sky-rocketing career, considering these tips might help and bring success for a lifetime, so without any second thought, follow and give a boost to your career.